Clare Hutchinson, head of strategy at 101, is joining Havas London as executive strategy director. She will leave 101, in November, just months after it was bought by MullenLowe London. At Havas, Hutchinson will report to Mark Sinnock, European group chief strategy officer, and joins the senior management team. She has been asked to "play a key role in the agency’s ongoing new business drive". Hutchinson joined 101 as a senior strategist six months after the agency was founded in 2011. She became partner and head of strategy six months later. Before that, Hutchinson had a short stint at Sky as head of acquisition for five months. She has also worked at WCRS, Abbott Mead Vickers BBDO, and Duckworth Finn Grubb Waters. 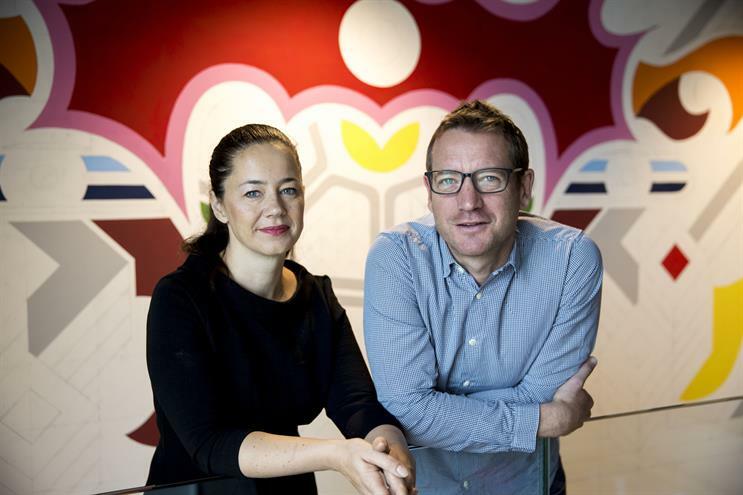 Sinnock said: "We’ve been looking to make a senior strategy hire for some time, and while Havas’ new business success in 2017 has made this an ever more pressing need, we were determined to get the right person. "Clare has an excellent track record in both independent start-ups and larger networked agencies, as well as the business acumen that comes from being a client. "Combine this with her craft skills and a desire to do things differently, and it’s a pretty unique skill set. She’ll be a real asset, both culturally and in developing the Havas brand and the work we make."